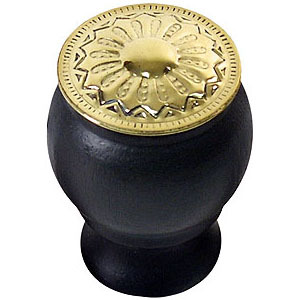 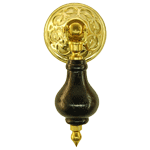 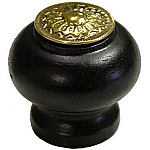 This small Victorian ebonized wood knob has a decorative brass top. 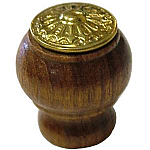 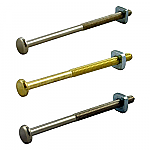 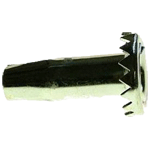 This knob is perfect for drawers that have knobs that are not drop knobs. 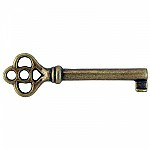 Use it on an original piece, reproduction or modern furniture.